Russia signed an agreement Monday with a group of international scientists to free nearly 100 whales that have been held for months in cramped pens in Russia's Far East, a scandal that triggered a wave of criticism. Russia signed an agreement Monday with a group of international scientists to free nearly 100 whales that have been held for months in cramped pens in Russia's Far East. 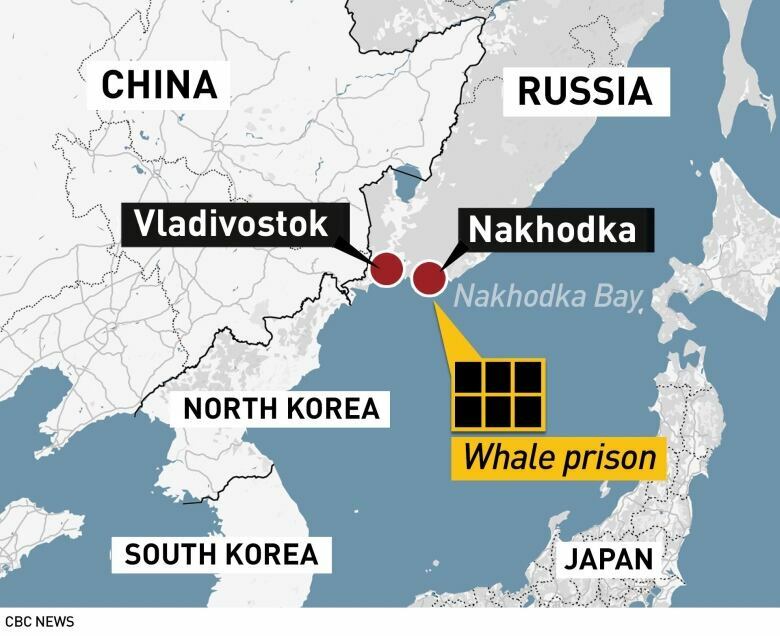 Images of the whales, kept in cramped enclosures in a bay near the Sea of Japan port town of Nakhodka, first appeared last year, triggering a wave of criticism. The animals were originally caught by a company which planned to sell them to China. But once their fate became known, the Kremlin intervened and ordered local authorities to act to find a way of freeing the animals. 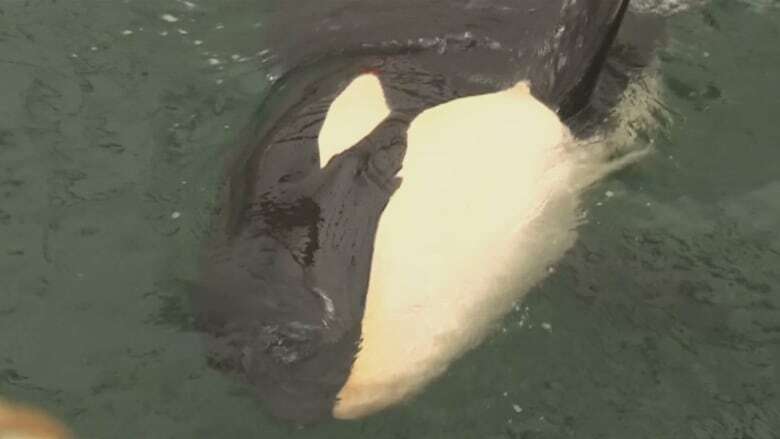 Although the Kremlin agreed that the 11 orcas and 87 beluga were held in cruel conditions, it said it was difficult to release them into the wild without harming them. On Monday, however, international scientists, including Jean-Michel Cousteau, son of French marine expert Jacques Cousteau, signed a joint agreement with Russian scientists, backed by the local authorities, to free the mammals. Their release is likely to be phased. Cousteau told reporters it was a very emotional moment for him, and the scientists would do all they could to save the animals. Russia's FSB security service brought charges against four companies involved in the case in February for breaking fishing laws. Russian environmental groups have been pushing the Putin government for years to stop the trade in ocean mammals. The four companies that captured these animals were issued legal permits to keep the whales for "educational" reasons. They then quickly turned around and cut deals with Chinese marine parks. Orcas can sell for up to $5 million US each, according to several animal welfare groups that have investigated the practice. Greenpeace estimates a beluga can sell for up to $150,000 US. In Canada, a bill that would ban aquariums from having dolphins and whales in captivity, introduced in 2015, passed through a House of Commons committee last week and must now go for a final debate and vote. Critics, including the owners of Marineland in southern Ontario, have said the bill will hurt science and legitimate research programs. The Vancouver Aquarium, which used to keep orcas and belugas for public performances, also initially strongly opposed the legislation. It has since phased out its captive cetacean program but continues to take in stranded and distressed whales and dolphins.